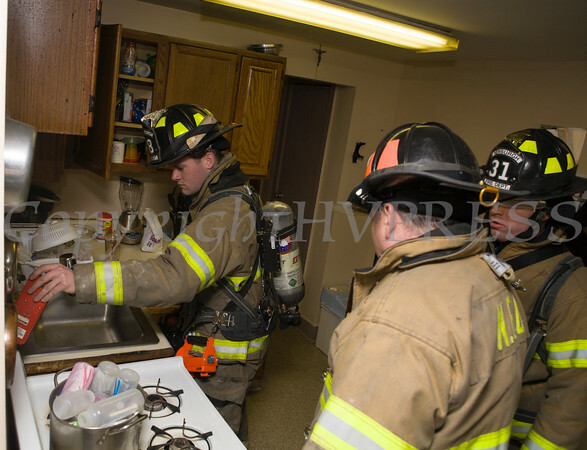 City of Newburgh Firemen check for CO during a healthy home assessment. Local officials were encouraging the use of carbon monoxide detectors in Newburgh while raising awareness about the imminent dangers of CO poisoning on Saturday, March 28, 2015 in Newburgh, NY. Hudson Valley Press/CHUCK STEWART, JR.